From Wikipedia, the free encyclopedia. 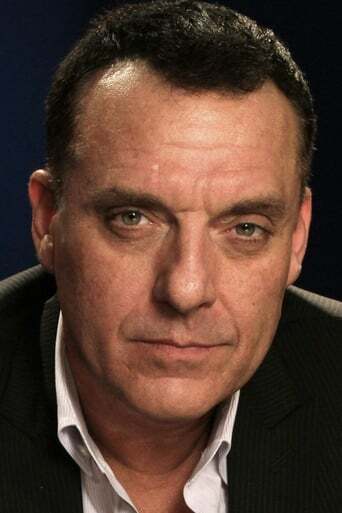 Thomas Edward "Tom" Sizemore, Jr. (born November 29, 1961) is an American film and television actor and producer. He is known for his roles in films such as Saving Private Ryan, Pearl Harbor, Heat and Black Hawk Down. Sizemore is also known for his supporting roles in well known films such as The Relic, True Romance, Natural Born Killers, Wyatt Earp and Devil in a Blue Dress.